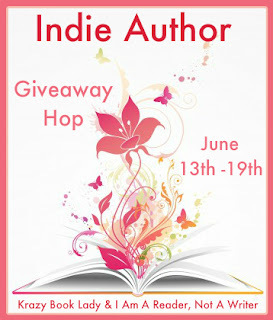 I am thrilled to be an Indie Author and take part in the Indie Author Giveaway Hop. 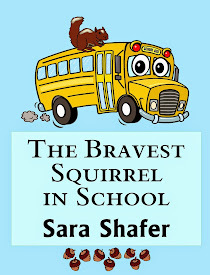 Being an Indie Author has given me the opportunity to write about animals, specifically squirrels, with human characteristics that children absolutely adore. Why squirrels? Well, that's kind of a funny story in itself. I'd never thought twice about the squirrels running around my yard until they decided to move in and make themselves at home in my attic. Then I couldn't stop thinking about them. When I knocked on the ceiling and they scratched back, I was hooked. 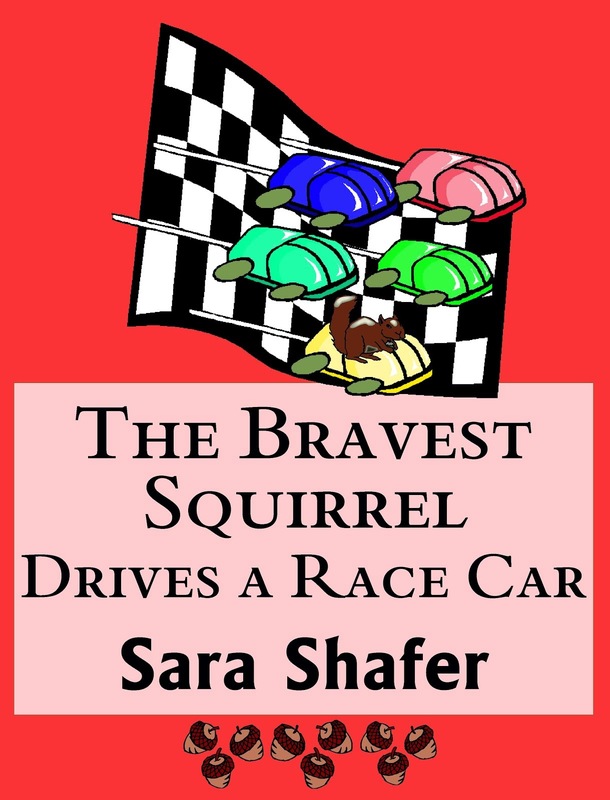 I began imagining what they thought and felt, and The Bravest Squirrel Ever was born. 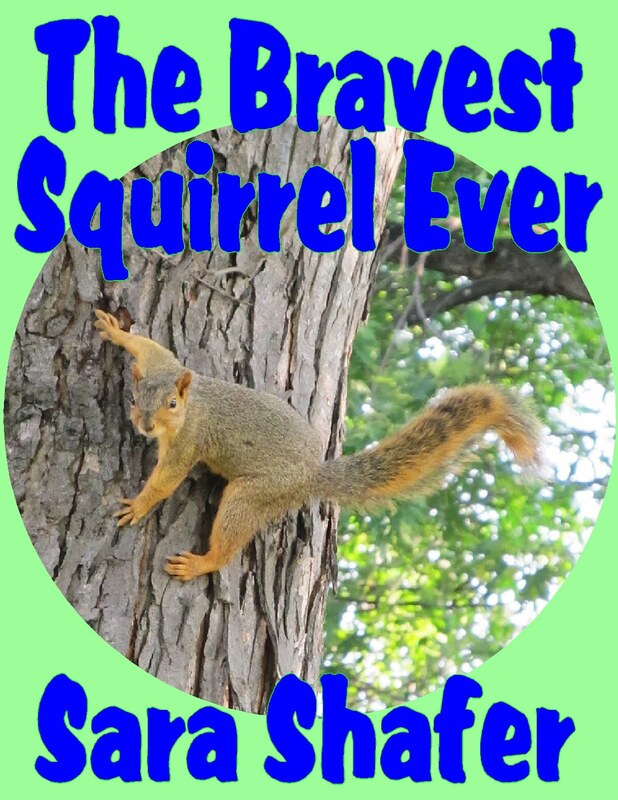 Pippi the squirrel isn't brave and has no interest in earning the title of "The Bravest Squirrel Ever." Scared of thunder, lightning and being "flopped" by the humans, Pippi only wants to return to Mama's warm, cozy nest. 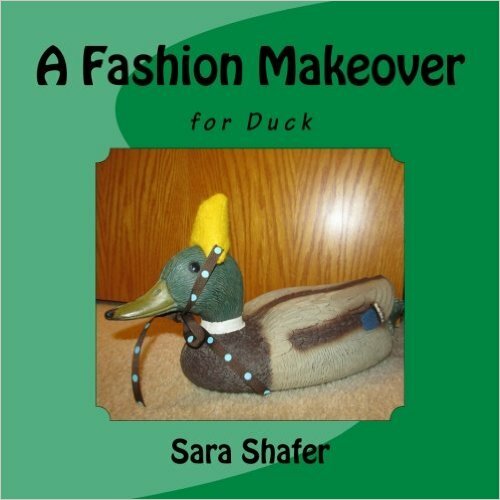 Instead, she stumbles on a better nest. There's only one problem. It's in dangerous, forbidden human territory. The attic nest is too perfect for Pippi to resist, and she moves in. The humans soon discover her. 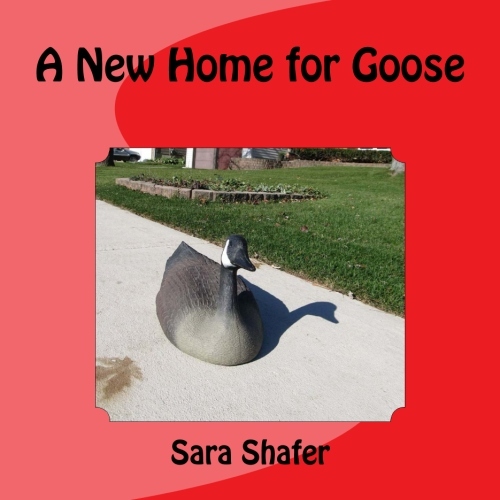 Instead of driving her out, they seal off her only exit, trapping her inside. To escape and to survive, Pippi must face her fears and depend on herself for the first time in her life. 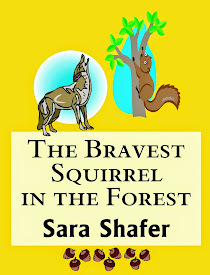 In doing so, she learns just how brave a little squirrel can be. I'm happy to announce, my attic is currently squirrel-free. However... the squirrels outnumber the humans in my neighborhood and could decide to take over at any moment. I watch for signs of invasion as I plot my next story of squirrel bravery. 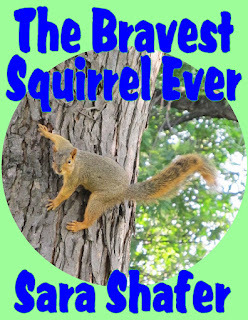 For fun squirrel facts and information about The Bravest Squirrel in the Forest starring Pippi's brother Max, visit my website. 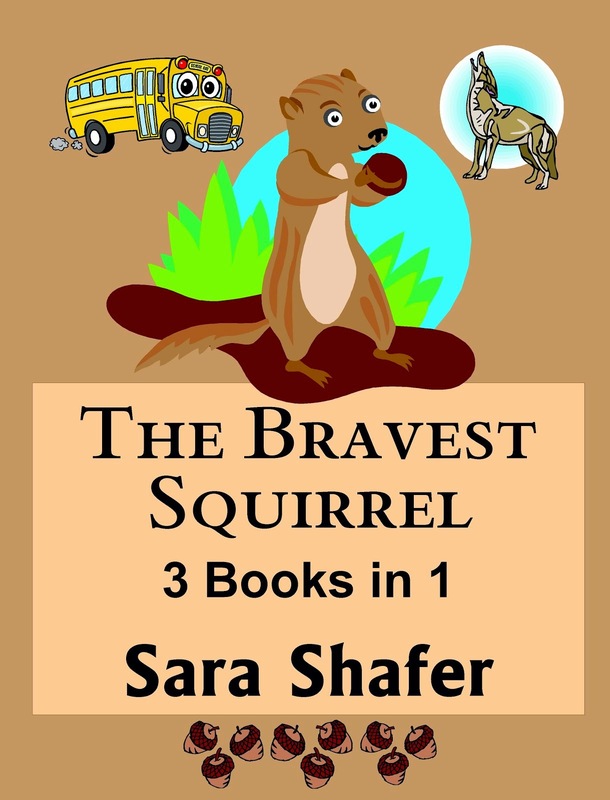 To keep updated on future installments of The Bravest Squirrel series and on promotional discounts, follow this blog and like my Facebook page. 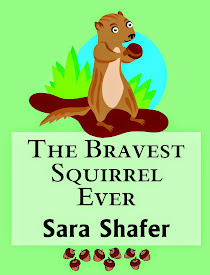 To win a copy of The Bravest Squirrel Ever, please leave a comment with a your favorite squirrel memory. On June 20th, I'll pick one random winner from the comments. 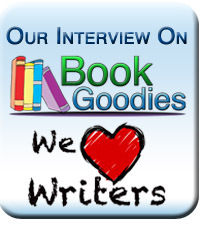 Make sure to include your email address and your preferred file type (Kindle, Nook or pdf) in your comments. Contest is open internationally.